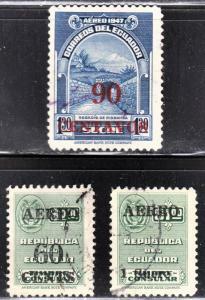 Costa Rica Scott 80b F+ used. 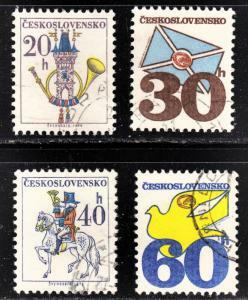 Czechoslovakia Scott 1968-1971 fluorescent paper complete set F to VF CTO. 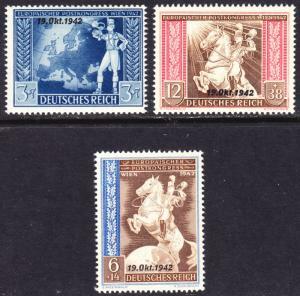 Germany Scott B212-B214 complete set F to VF mint OG NH. 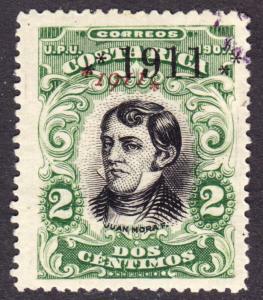 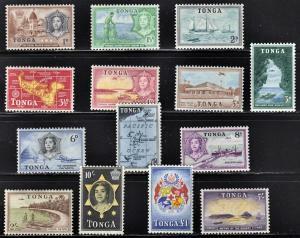 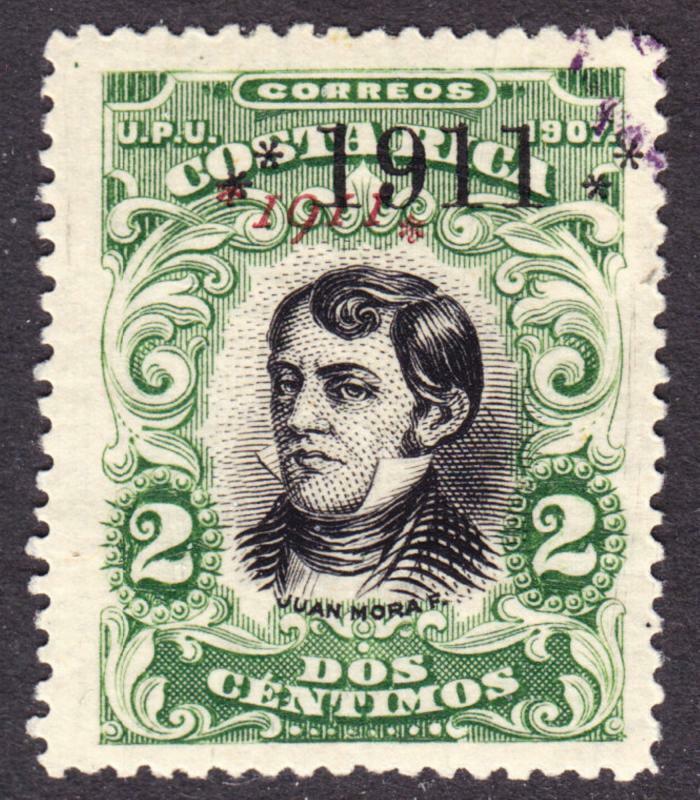 Ecuador Scott C233-235 complete set F to VF used.